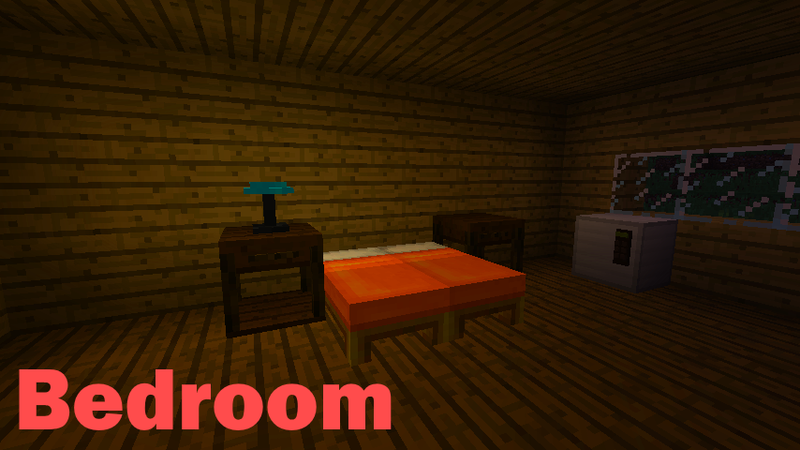 This mod adds a bunch of Furniture and other decorative Items / Blocks to the Game. 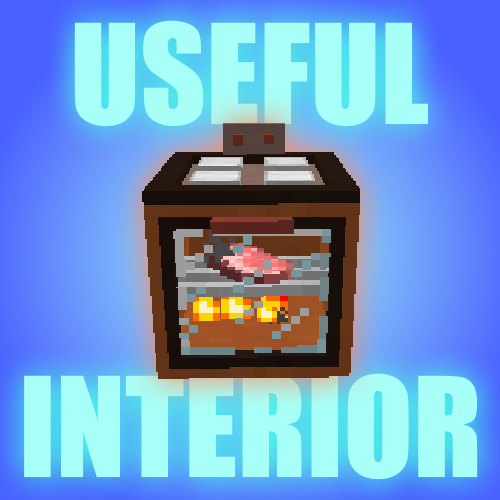 Besides decorative blocks, there are also functioning blocks like a Microwave and an Oven. 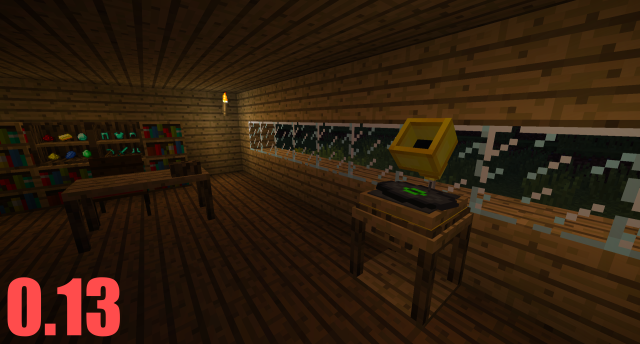 Useful Interior works with JEI and Pam's HarvestCraft. Yes, trash can crashed the game. Please fix it. [19:42:50] [Client thread/INFO]: Reset client skill data. Just a quick question! 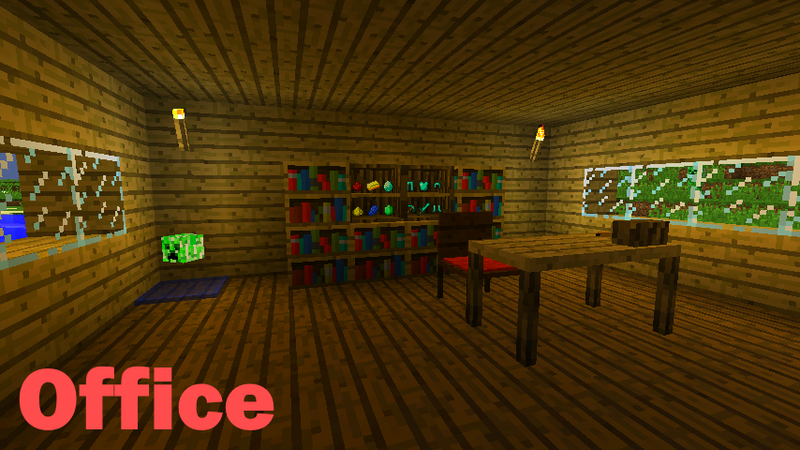 Are the bookcases able to be used for enchanting tables, by chance? Hello! 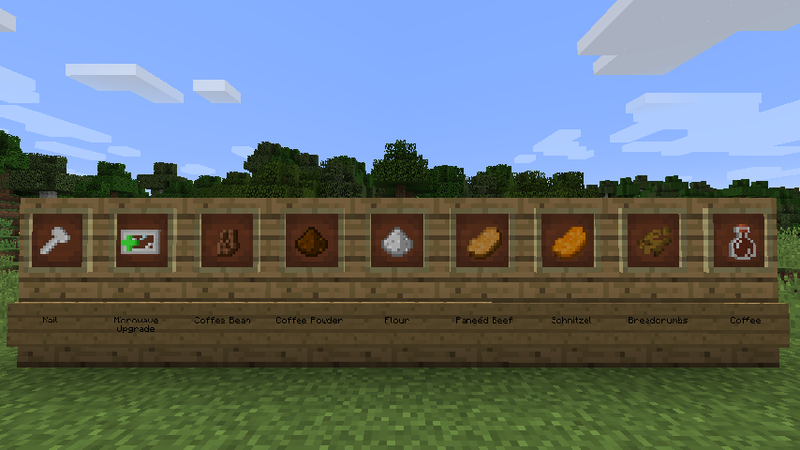 May I please use this mod in my modpack? So I'm having some trouble with using the items that are controlled by SHIFT + Right Click (such as the battery charger countertop). I'm using a mac right now and I was wondering if maybe that was the problem? Any tips on what to do or how to fix this? 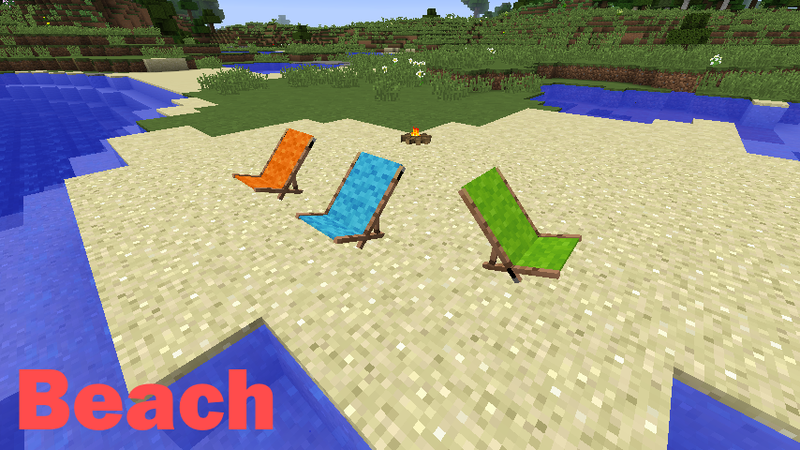 Hi, I may use your mod in a future modpack on Technic Launcher or Curseforge, do I have permission to do so? 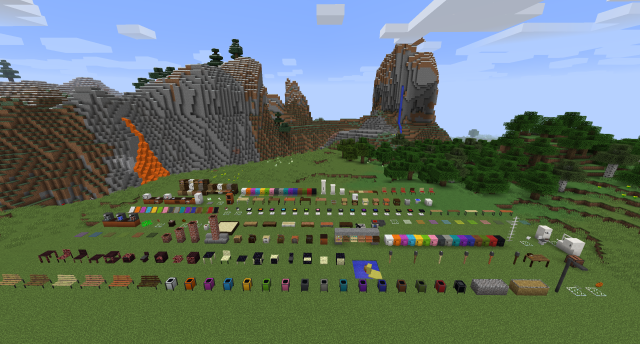 Hello, does this mod have CraftTweaker support? If so, is there a list on the wiki or somewhere of the functions? The mod, unfortunately, does not yet support CraftTweaker. It is planned for a future update. Happy Holidays to you and yours and thank you for making an awesome mod! Is there a way to use the micencraft energies? RF/EU? Not to be naive but I'm sure you know ALMOST EVERYONE uses them. I bet you do too, actually.